The church is mainly 11th century, but still retains some of the original Anglo-Saxon. 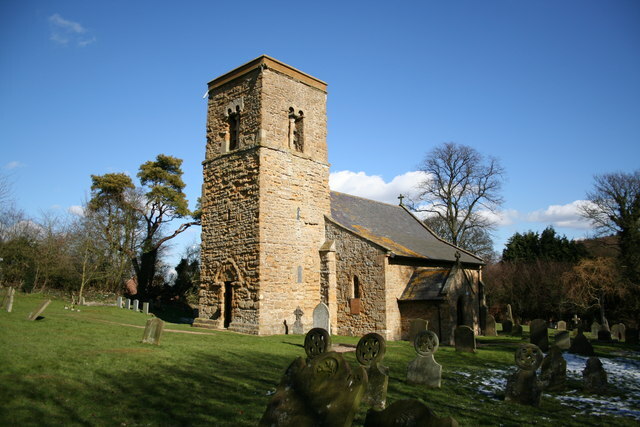 In 1849 the church was extensively repaired and enlarged, making this one of the finest in the Wolds. Anglo saxon church with stained glass window by Glenn Carter 1992. This year's theme will be Country Living. The memorial fountain will be seen during the weekend and the Joseph Nickerson Memorial Museum will be open to the public. Open 18-10th May, 10am-4pm • Sunday 10am-4pm.